Our annual awards honor the pursuit of excellence in the four most critical aspects of success: strategy and planning, innovation, execution, and business results. 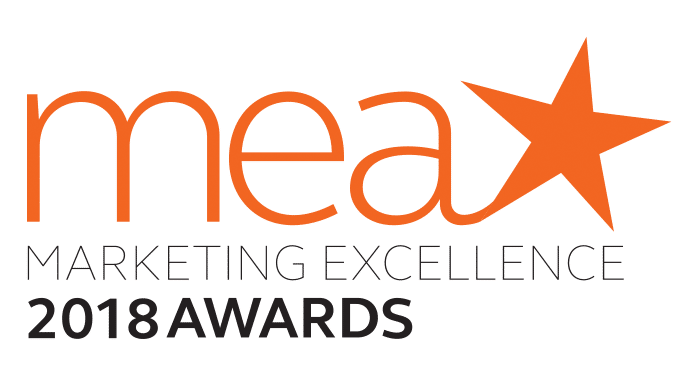 Congratulations to the winners of ITSMA’s Marketing Excellence Awards 2018! Cognizant: Cognizant Answers the Question…What To Do When Machines Do Everything?